Scarcity and Abundance. With Jessica Murray. If you only had to change 1 thing, to be happier and healthier, would you? 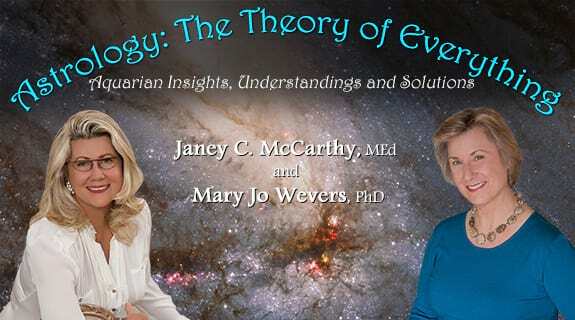 Astrology historian and social commentator, Jessica Murray, and show host Janey McCarthy, have a suggestion. Start perceiving your world, your relationships, and yourself, as a place and a source, of Abundance instead of Scarcity! Once and for all discard that false Man-made lens of ‘not-enough-ness’. 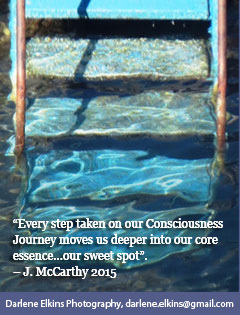 Because… IF your perceptions control your behaviors, and your consequent thoughts can take form with conscious intention and attention, then why not shift your senses toward Abundance instead of Scarcity and change your life’s experience forever. Discover what changes, when everything becomes an opportunity. Jessica Murray has been practicing astrology in San Francisco for forty years. After graduating from Brown University in psychology, fine arts and linguistics, Jessica toured with a women’s theatre before moving west in 1975, where a study of Carl Jung led her to astrology. Her website, MotherSky.com, offers topical blogs, a monthly Skywatch, lectures and webinars. She is the author of Soul-Sick Nation and At the Crossroads, and a contributor to the anthology Transpersonal Astrology. Her articles appear in the online magazines Reality Sandwich and DaykeeperJournal.com and are frequently featured in The Mountain Astrologer.